Note to participants: If you need to update your listing, please contact us. To locate participants in your area, click on the appropriate country, state, or province. 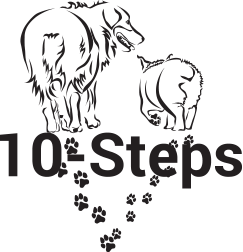 The year following a participant’s name indicates the year she or he became a 10-Steps participant.